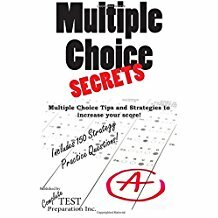 The complete guide to multiple choice! 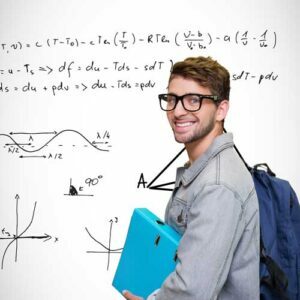 Discover 15 secret strategies that will raise your score on any multiple choice exam regardless of the subject. 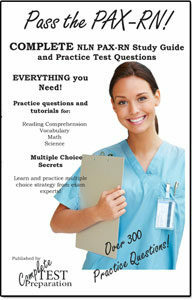 Contact Complete Test Preparation Inc.
Register for Updates and free practice questions! 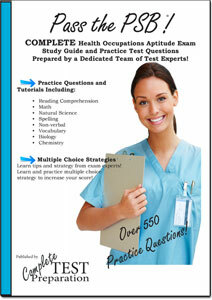 All Content Copyright © Complete Test Preparation Inc. All Rights Reserved. Complete Test Preparation Inc. provides unofficial test preparation materials for a variety of examinations without warranty of any kind. All trademarks are property of their respective trademark owners.